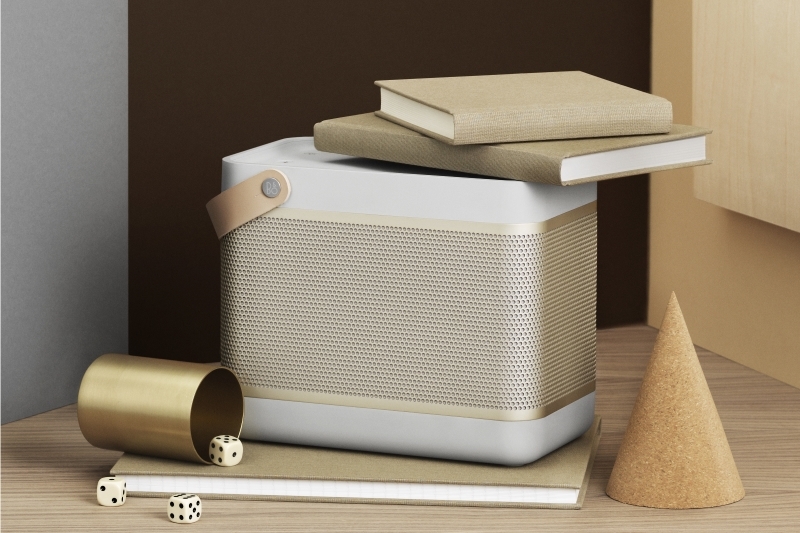 Powerful portable Bluetooth speaker with True360 sound, up to 24 hours of continuous play time from a single battery charge, Bang & Olufsen Signature Sound and premium materials including anodized aluminum and full grain leather. For this soundsystem a newer version is available. On the outside, BeoLit 15 builds on the premium design heritage of BeoLit 12 – with a few key updates. The aluminum grill holes have been opened up all the way around the speaker and anodized in a range of new colors. The tactility of the control buttons has been improved. Leather straps are available in various colors for personal customization. On the inside nearly everything has been improved. The device now comes with Bluetooth 4.0 with aptX codes for fast wireless connectivity everywhere and with any device. The integrated and rechargeable battery allows up to 24 hours continuous play time and the True360 sound fill even larger rooms with powerful sound. 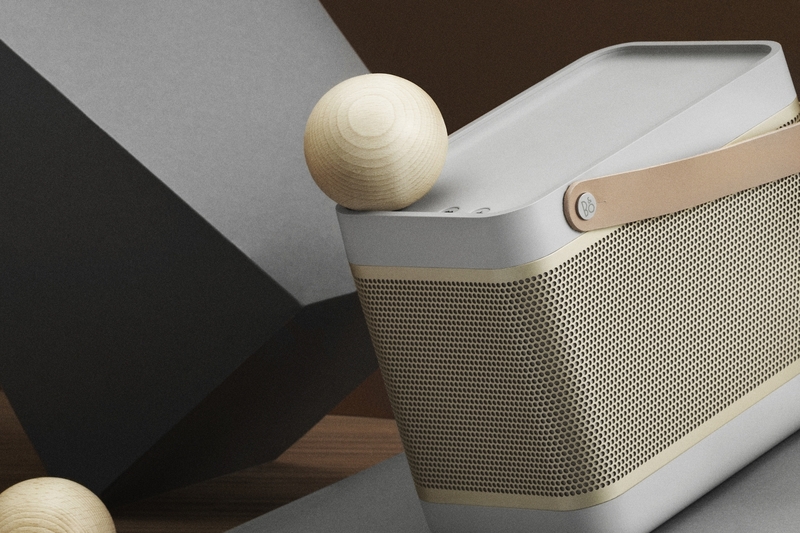 BeoLit 15 is designed the award-winning Danish industrial designer Cecilie Manz, and the design profile of BeoLit 15 is a direct reflection of its use: It’s a powerful and portable speaker, it’s practical and robust, and it features a distinctive and cool Scandinavian design. The compactness and solidity underline the flexibility of BeoLit 15. 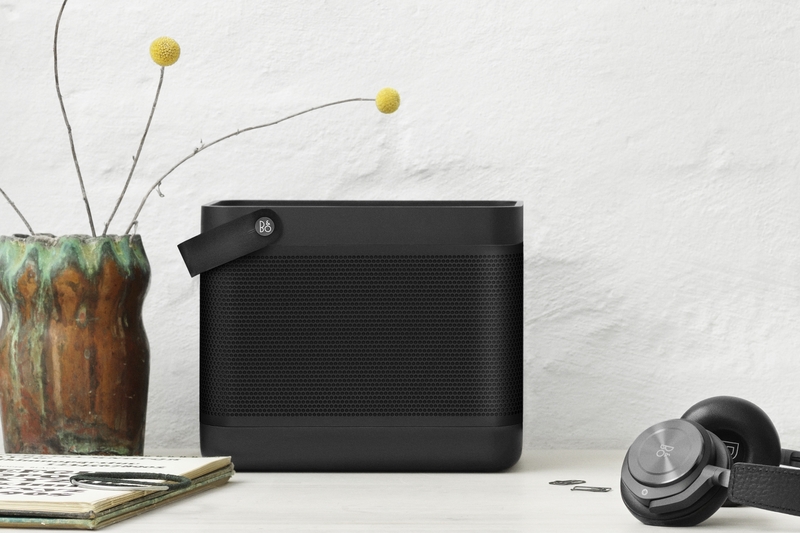 You can place the speaker anywhere - and bring it with you anywhere. It’s a product that will both fit in and stand out – depending on your preferences. 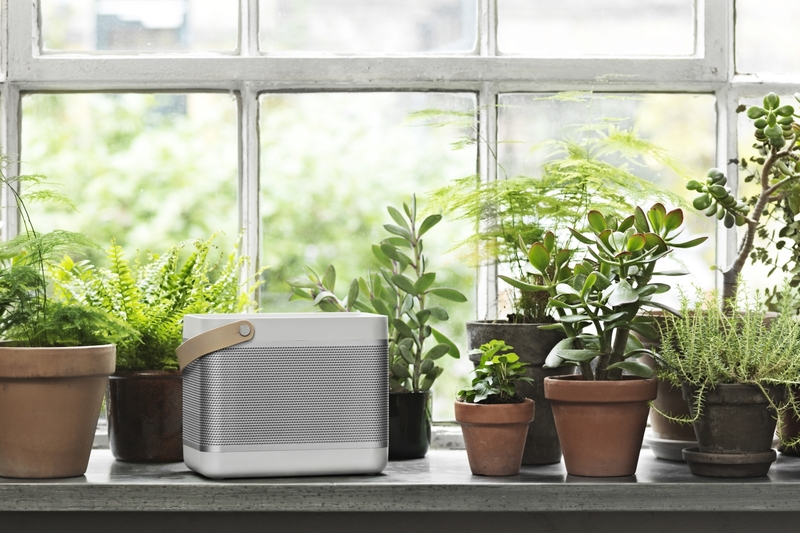 It’s perfect for home use, whether it’s in the kitchen, the office, the bedroom, or even in the garden, BeoLit 15 will bring you beautiful sound. BeoLit 15 features the True360 omnidirectional sound, which lets everyone enjoy equally good sound no matter where they are placed. And with 240 watts of peak power, there is enough sound to fill even larger rooms – and enough power to get the party going. The built in rechargeable Li-ion battery gives you total freedom to bring BeoLit 15 with you wherever you go. The Adaptive Power Management technology gives you up to 24 hours of continuous playing from a single battery charge. 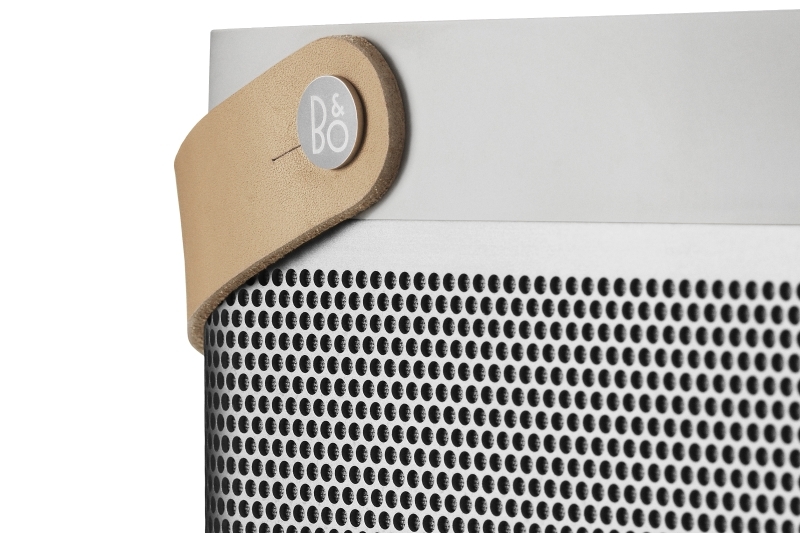 BeoLit 15 gives you the acclaimed Bang & Olufsen signature sound, designed to bring you music the way the artist intended it – authentic, clean, and with passion that reveals all the beautiful details of your music. 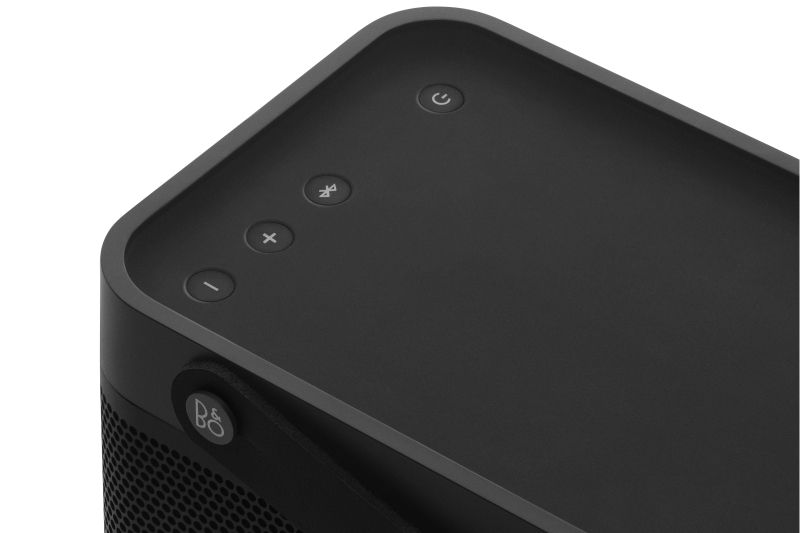 Easy setup and connectivity with the latest Bluetooth 4.0 aptX technology gives you best-n-class audio streaming performance. 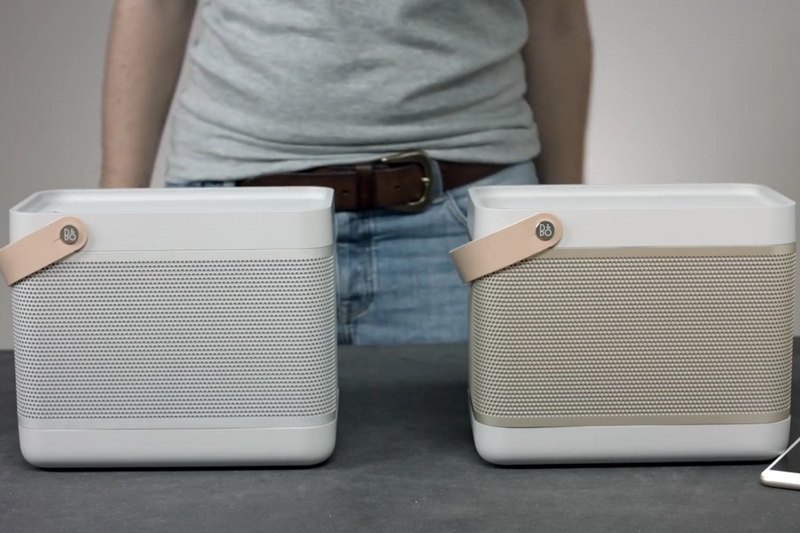 BeoLit 15 remembers up to 8 users and can have 2 devices connected at a time, so you and your friends can take turns deciding what music to play. The new technology called "True Wireless" makes it possible that 2 loudspeakers type Beolit 15 make a wireless connection to achieve the maximum sound performance and an impressive stereo effect. 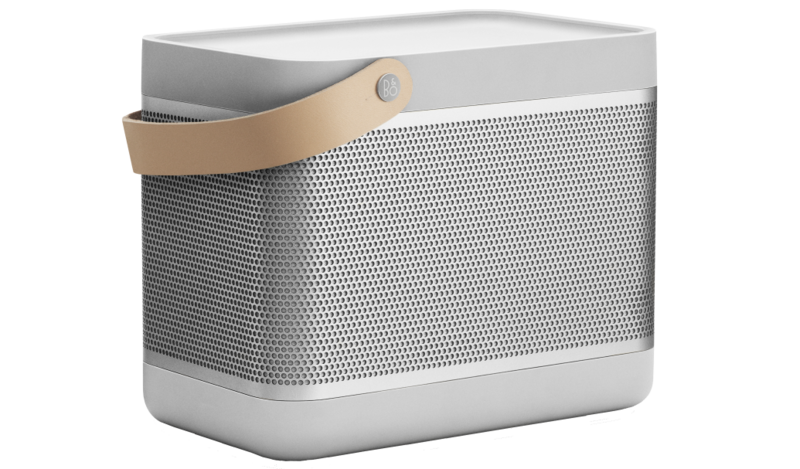 The craftsmanship of BeoLit 15 is unparalleled; anodized aluminum paired with strong and durable polymer, a non-slip rubber tray on top of the speaker for your mobile devices, and a full-grain, premium leather strap makes BeoLit 15 a speaker built to withstand everyday life. 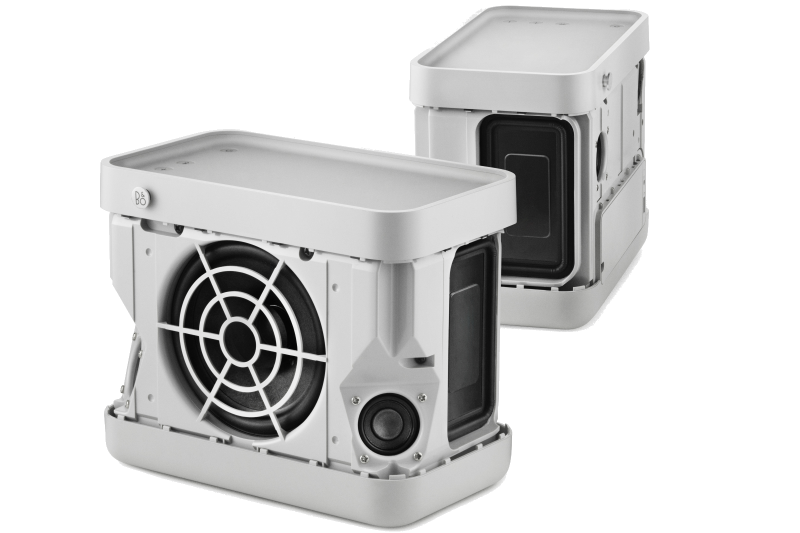 BeoLit 15 is designed to fit every home and any type of room. 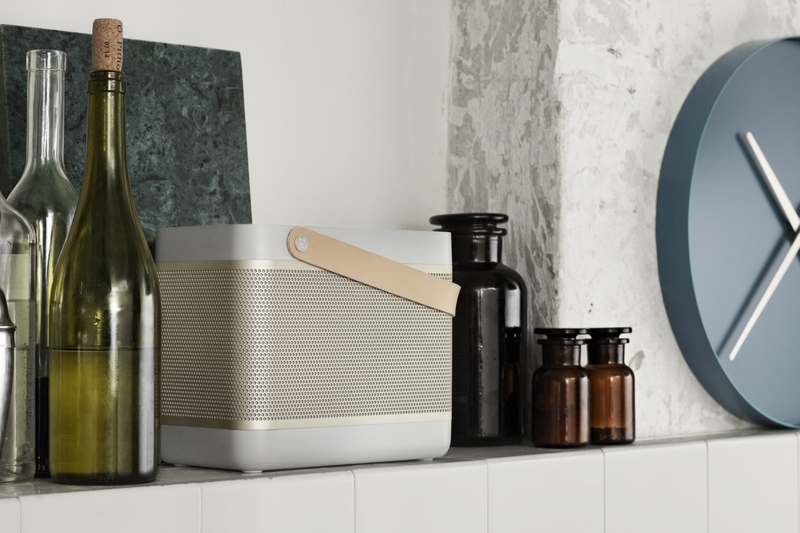 BeoLit 15 is easy to carry around by the full-grain leather strap, so whether you’re in the kitchen, living room, or even out on the terrace, BeoLit 15 will bring you beautiful sound. BeoLit 15 has a built in power supply, so there’s no need for a power adapter – BeoLit 15 offers all you need from a portable sound system.